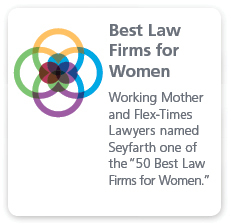 Comprised of more than 160 attorneys in offices throughout the United States, our litigation practice helps clients with every aspect of their dispute resolution needs, nationally and internationally. Our litigators have significant depth and breadth of resources, a commitment to deliver high quality, cost-effective services and a detailed knowledge of clients’ industries and business concerns. 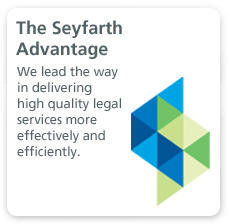 Our attorneys are experienced, innovative and aggressive in their pursuit of strategic outcomes. Our approach includes a thorough assessment of client needs and concerns, assignment of attorneys with demonstrated skills and experience in the appropriate areas, client participation in planning and decision-making, thorough case preparation, effective use of paralegals and other resources, and consideration of alternative dispute resolution and arbitration processes. Taking advantage of our size and resources, our attorneys move beyond the development of broad-based litigation skills and specialize in one or more areas of litigation practice. 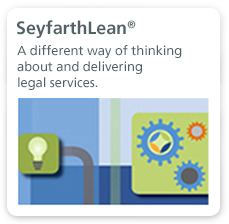 By doing so, we cultivate highly knowledgeable team members, who develop and deliver focused, innovative legal solutions.